We would like to inform you that we will be performing a scheduled server maintenance this Saturday, April 5, from 8:00 til 15:00 Server time (GMT+2). 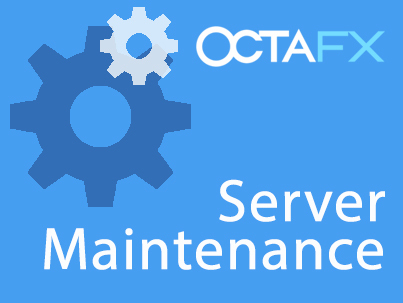 Our website and trading servers will be temporarily unavailable during the maintenance. The planned maintenance is aimed at improvements and it will help us provide you with a faster, more reliable and more stable services. We would like to apologize for any inconvenience caused. In case of any failures, please report immediately to support@octafx.com. OctaFX Champion Round 24 winners announced! Traditionally we award three of the most skillful traders with bigger gain and the last runner, this time among 1650 contestants. Mr. Bhimashanka Ramapur describes his way to success in details! Success stories and inspirational advice from Round 24 OctaFX Champion winners arrived!